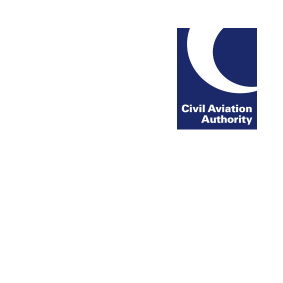 CAP 746 – Requirements for Meteorological Observations at Aerodromes contains procedures and information which describe the provision of meteorological observations to civil aviation in the UK and the related regulatory requirements. This update to CAP 746 incorporates minor editorial amendments and changes for clarification purposes. These changes are detailed in the publication’s revision history.